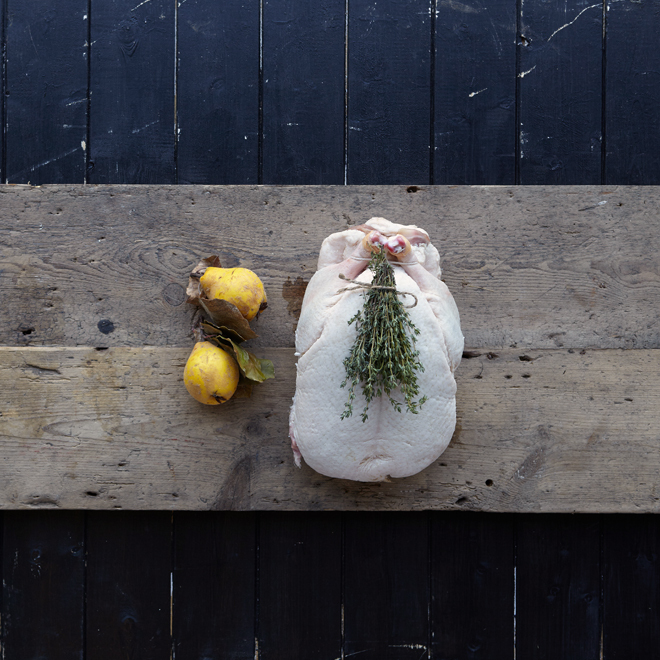 It may feel like Christmas is only just behind us, but time moves on and Easter is fast approaching! 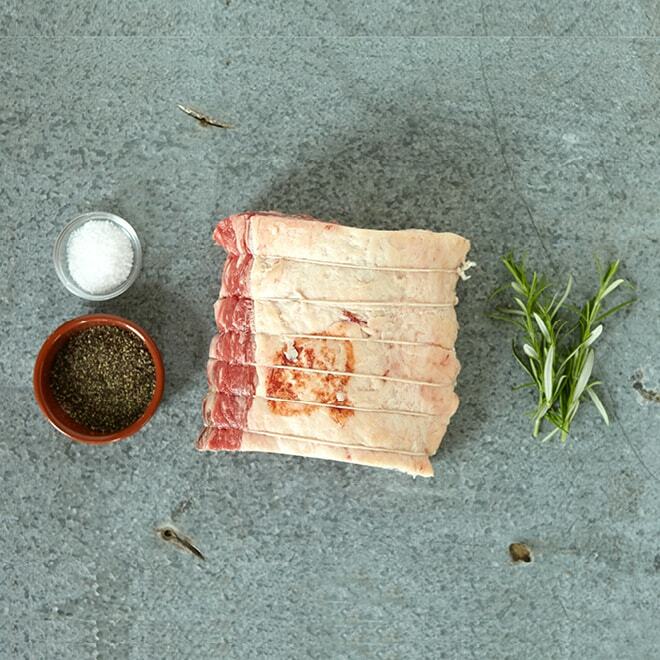 If you are planning a family get together over the Easter break then why not let us provide the meat to help make a memorable celebration meal. 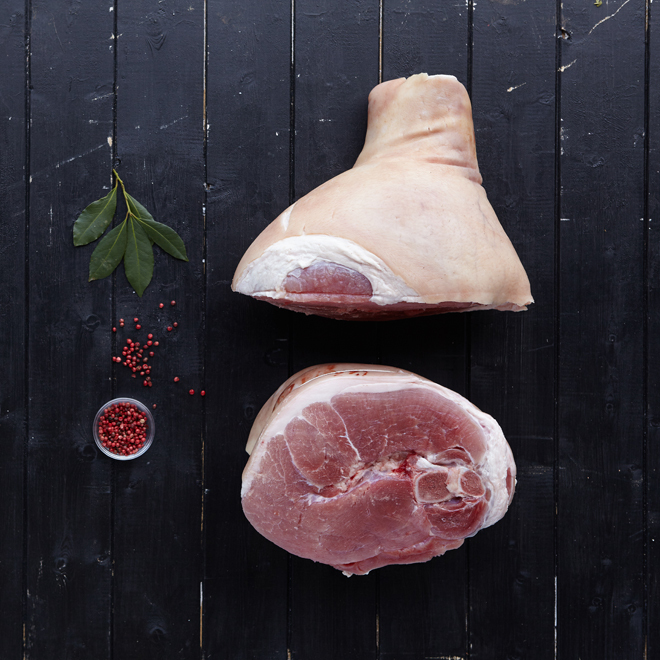 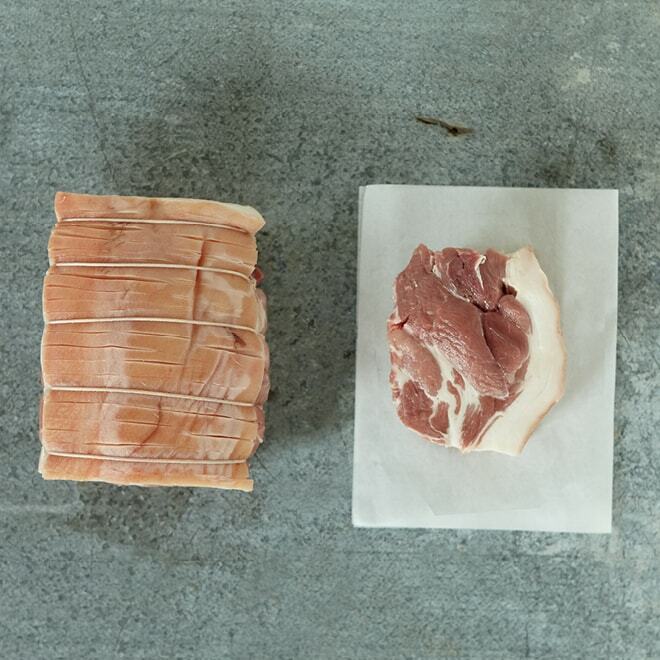 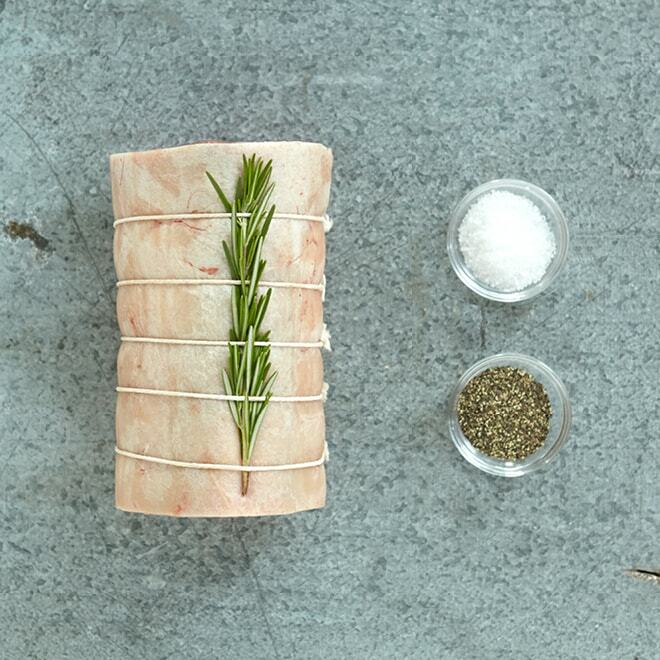 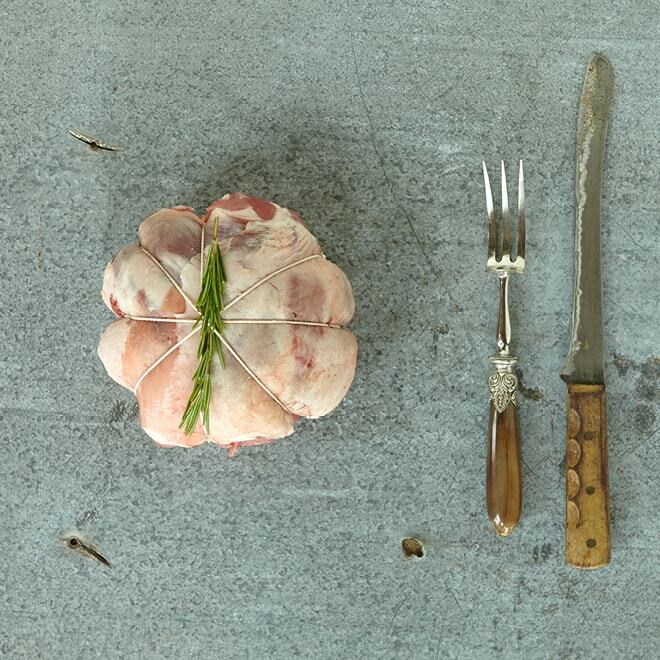 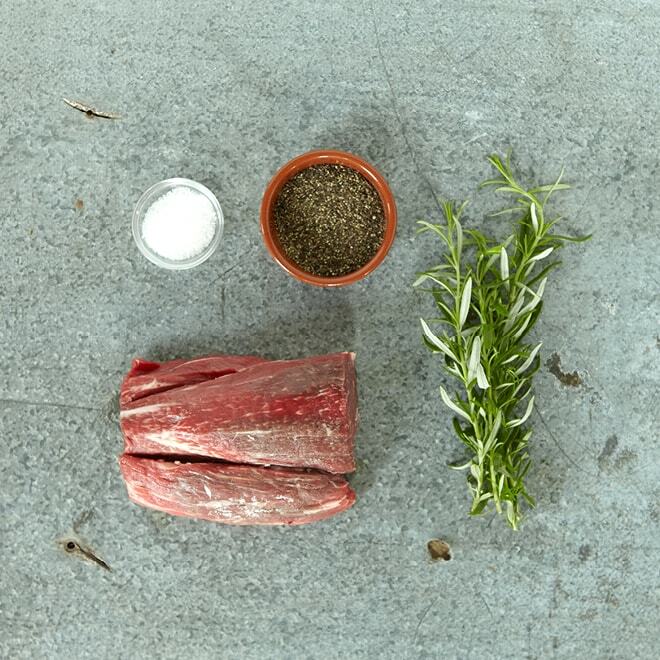 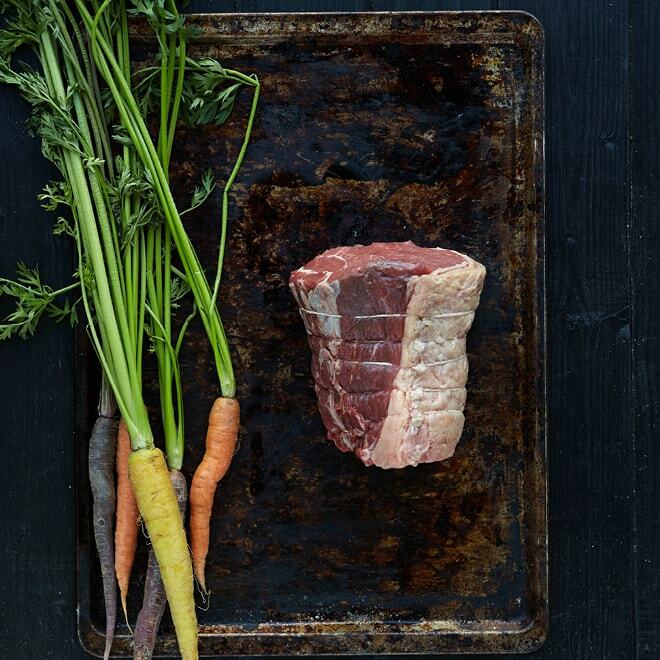 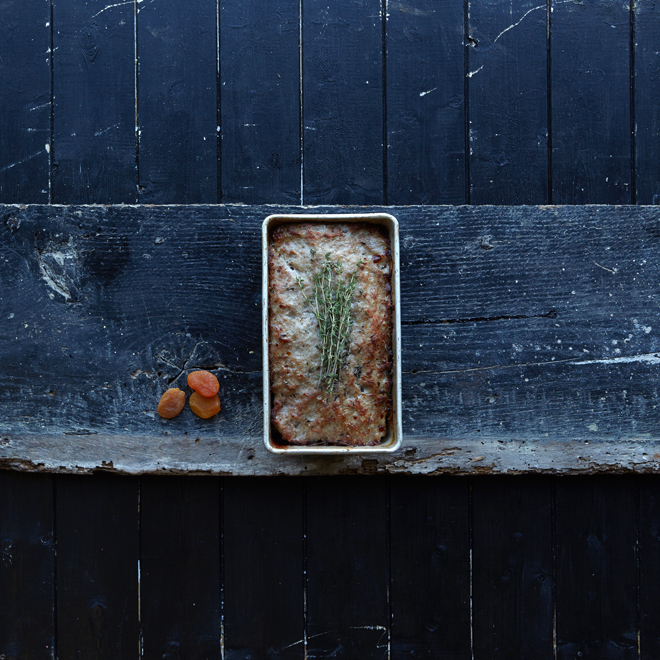 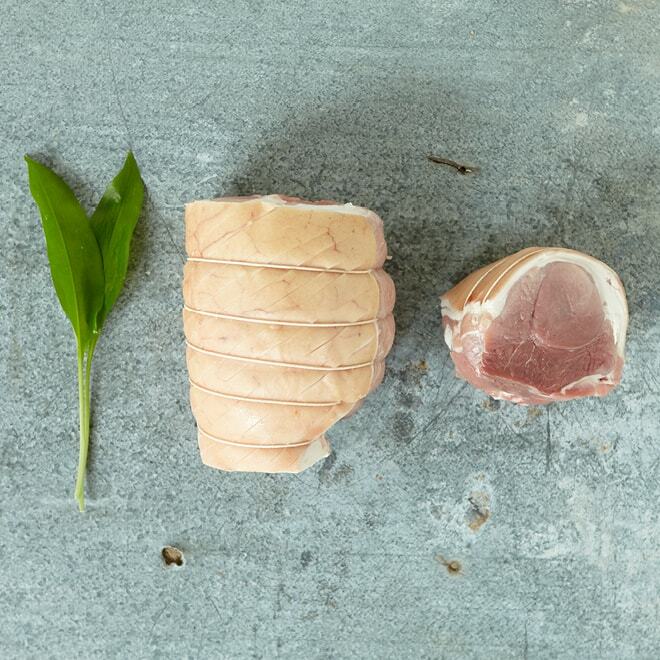 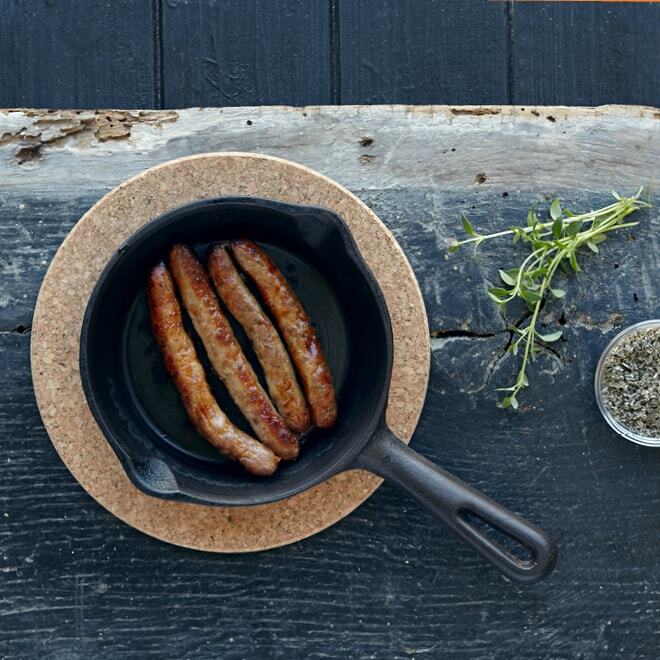 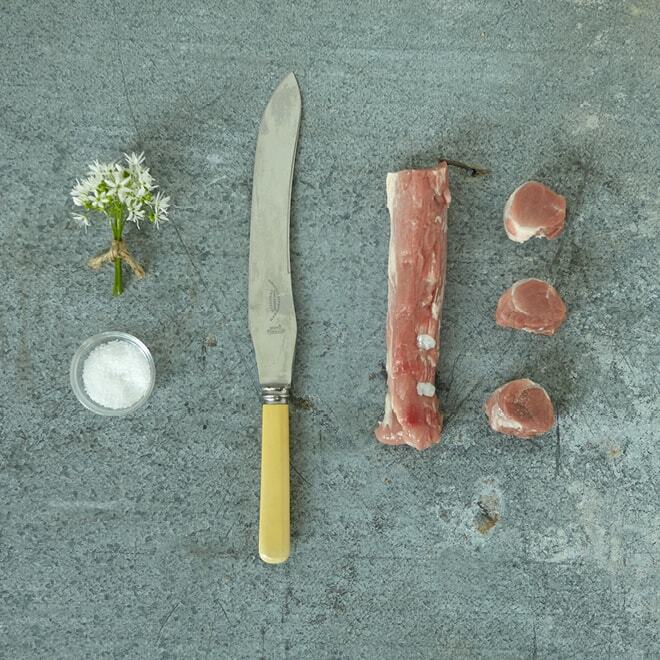 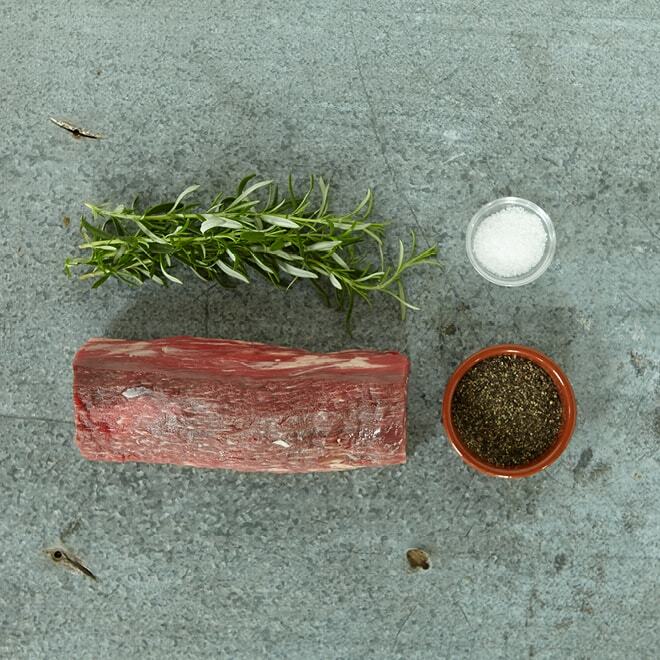 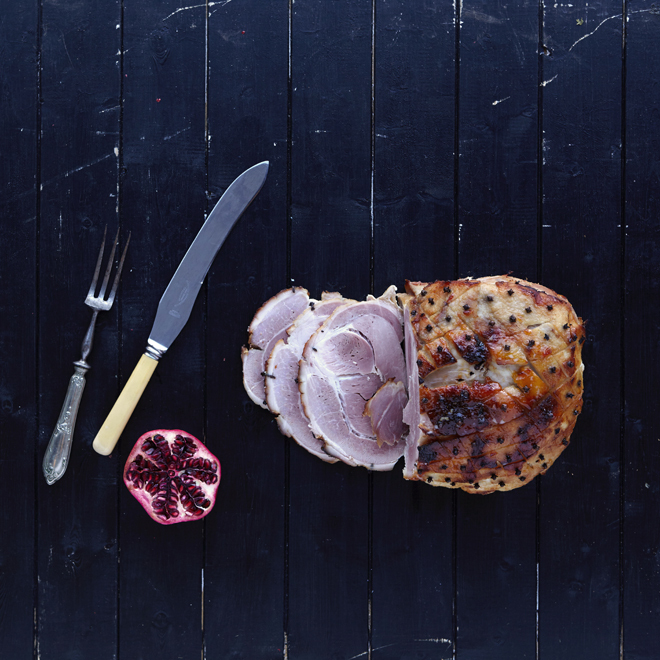 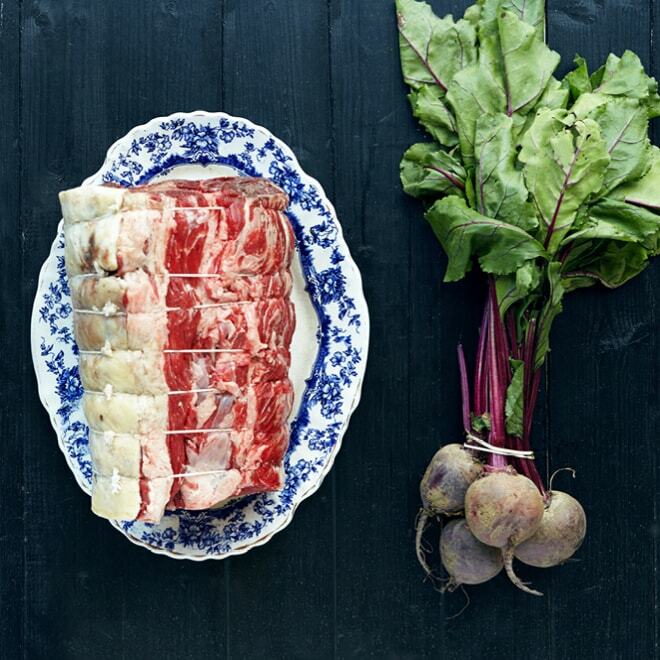 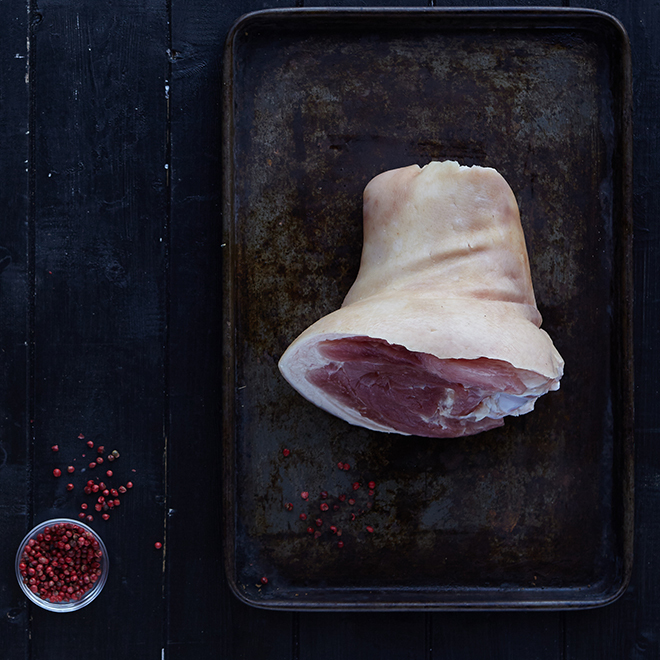 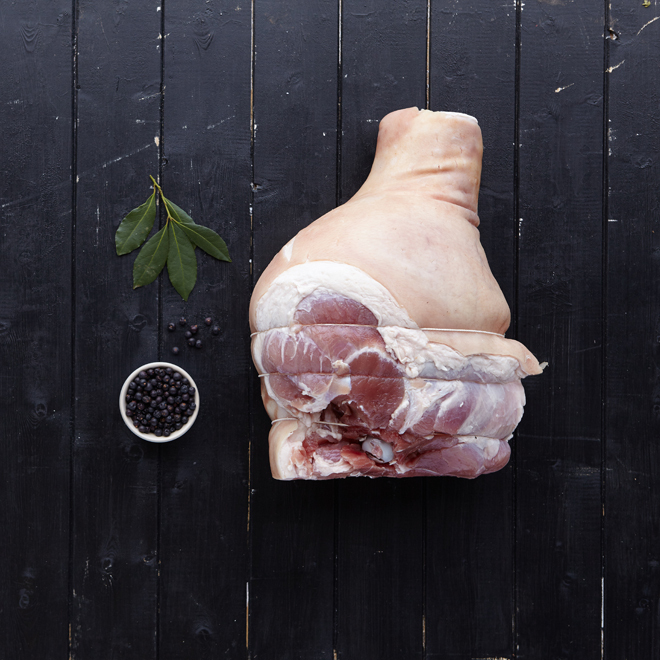 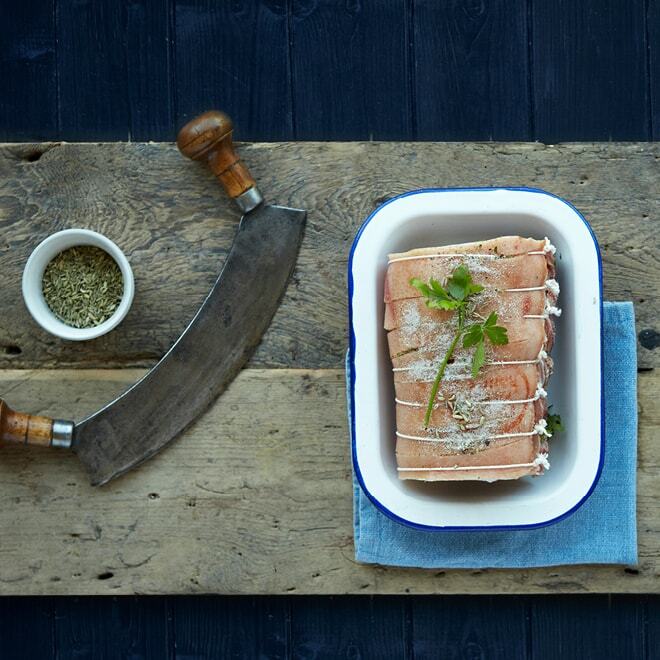 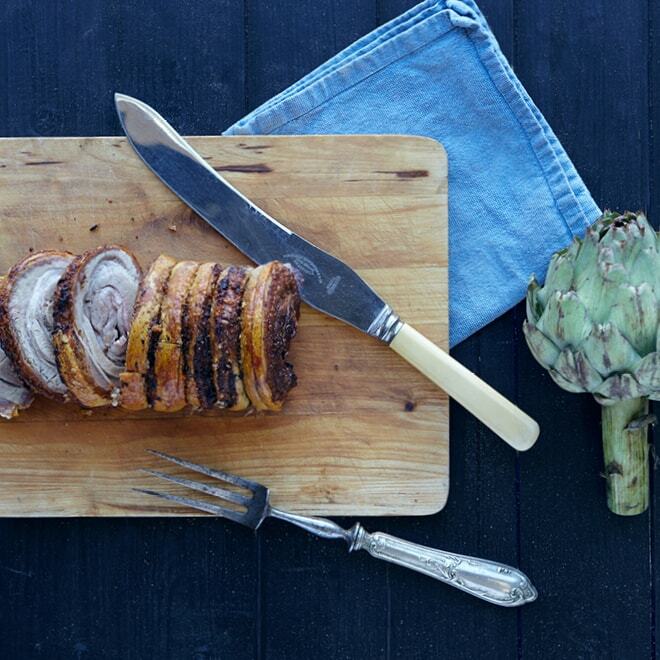 Whether it's a classic leg of Saddlescombe Farm lamb, a joint of locally farmed dry-aged beef or a crackling-covered loin of free-range pork we have everything you need to keep the family fed over the long Easter weekend. 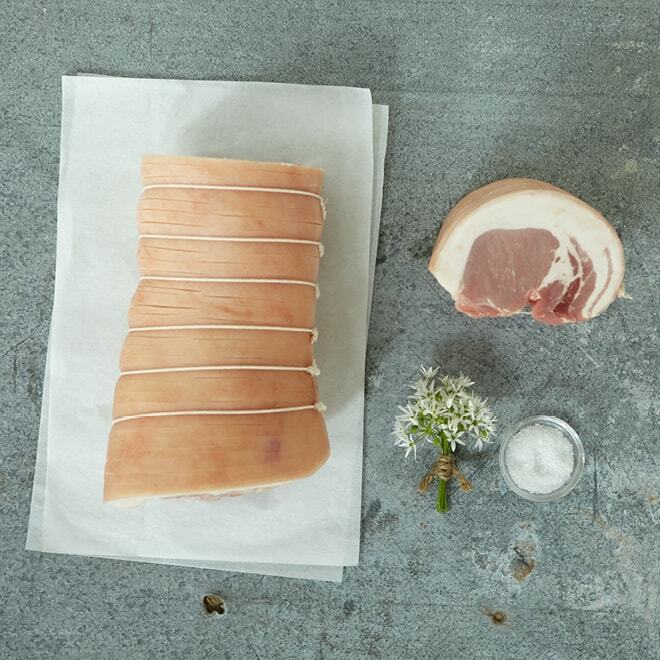 Easter orders can be placed online anytime from 1st April, and reserved for pick-up via our 'click and collect' network during Easter week. 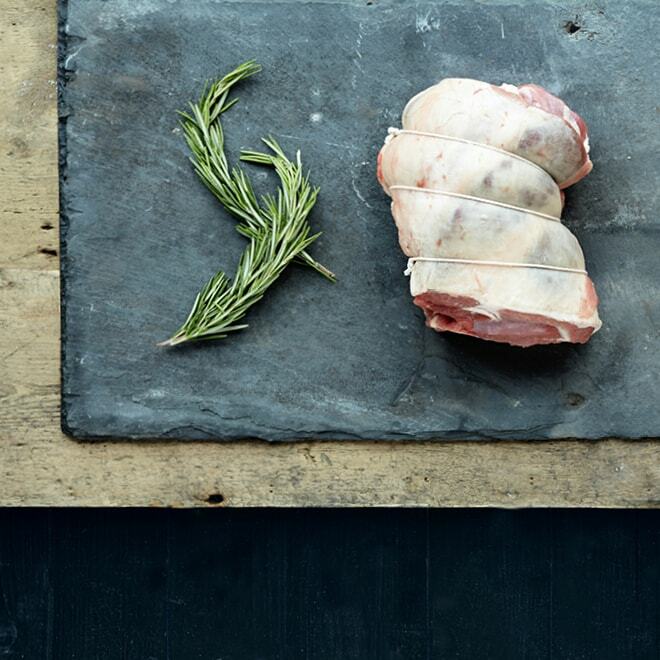 If you are ordering in advance for home delivery please place a note in the box when checking out to let us know that your order is for Easter and we will contact you to arrange a convenient delivery date. 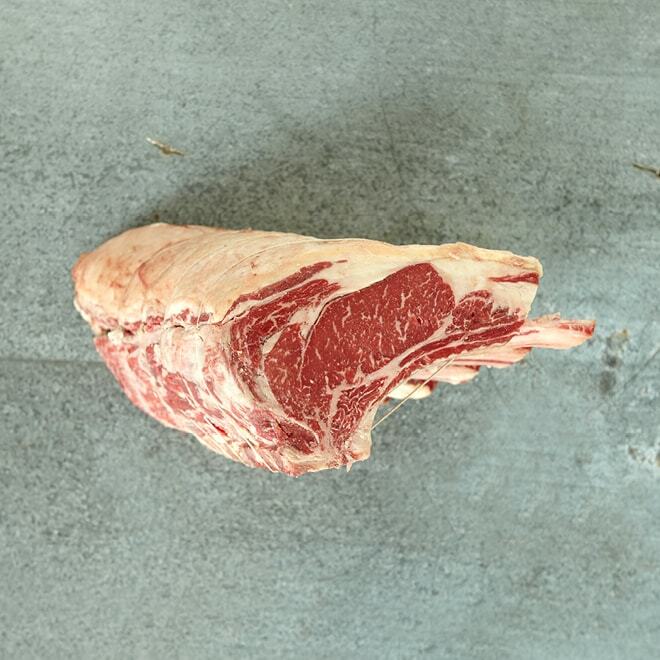 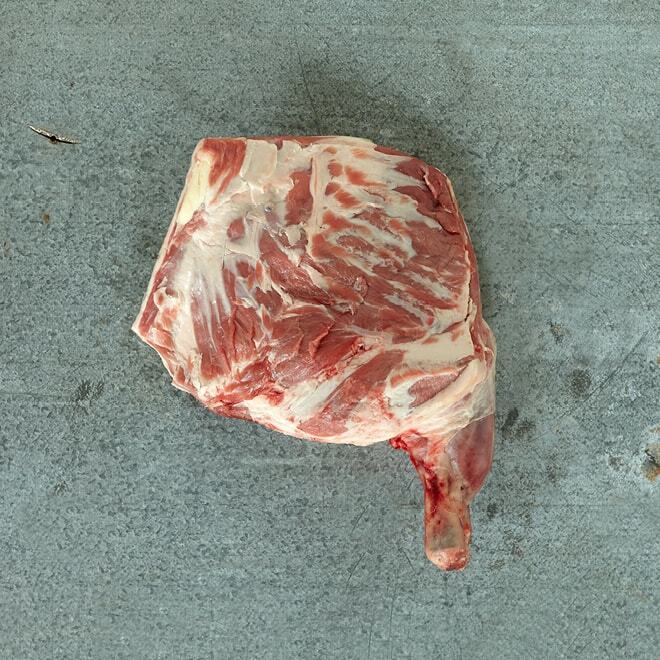 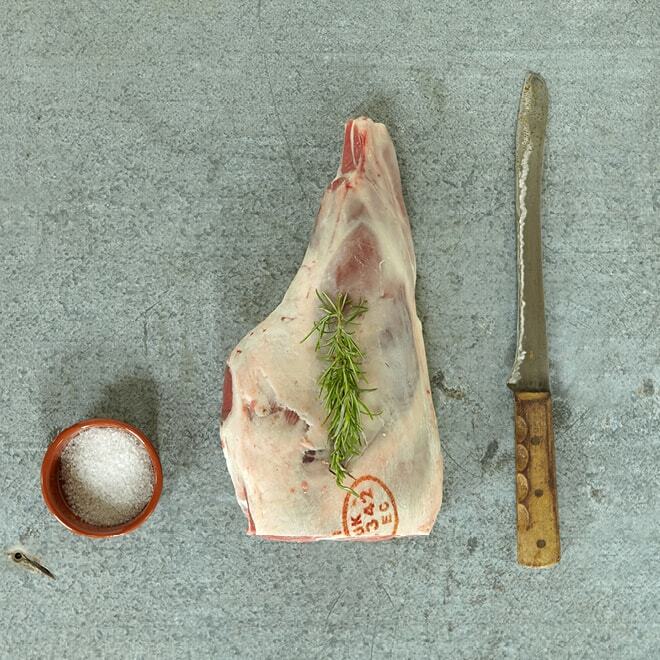 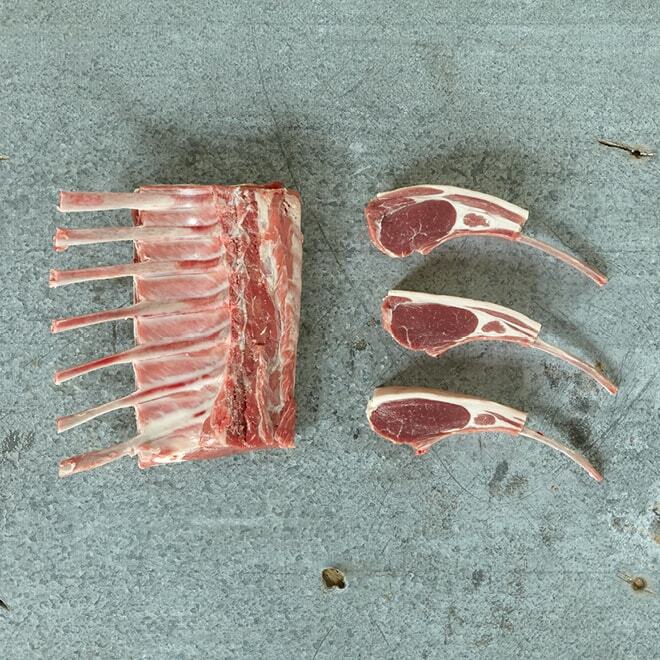 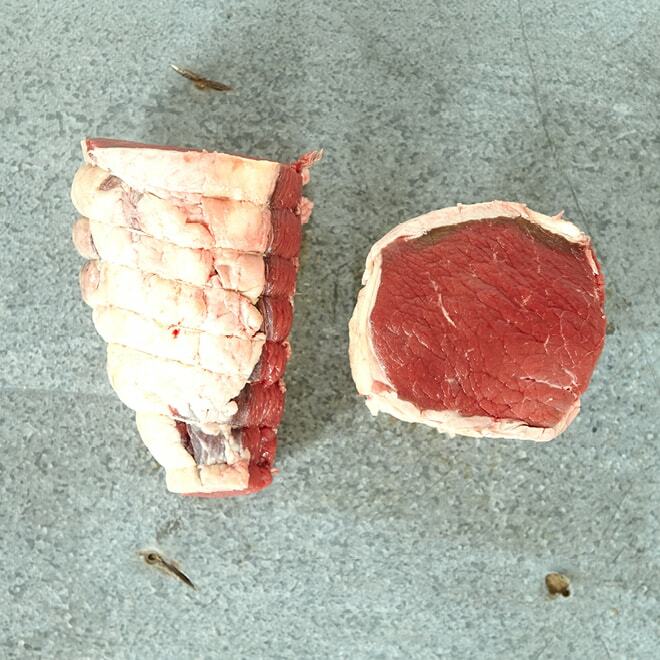 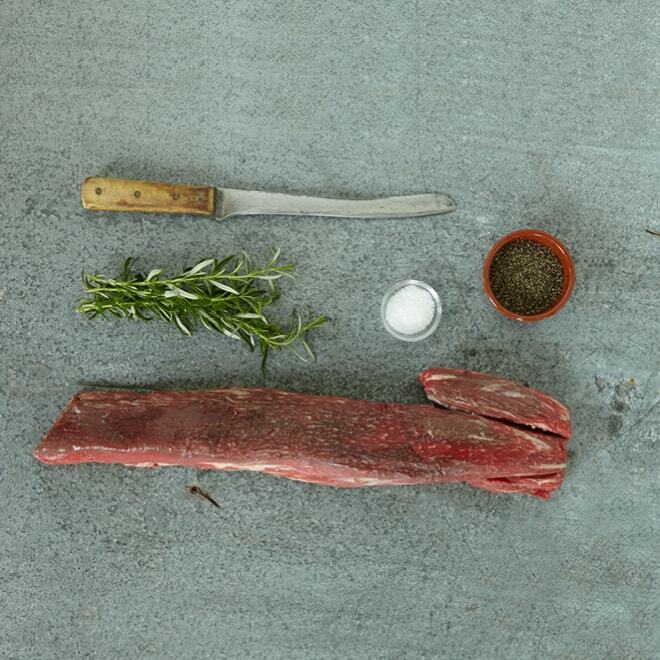 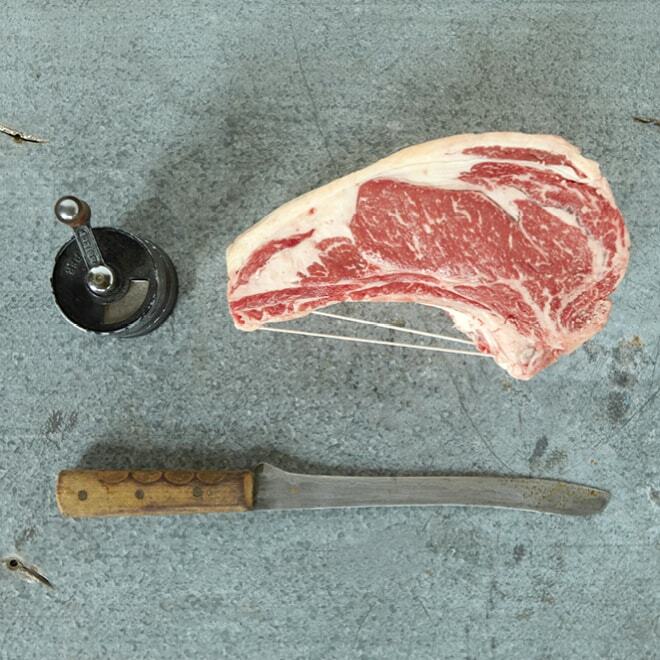 Some of the traditional cuts (particularly our Saddlescombe Farm lamb joints) are very popular at this time of year and available only in limited quantities so order early to avoid disappointment!